Although there are still two months left by the end of 2018, Xiaomi is approaching its target of selling 100 million smartphones in 2018. In 2017, Xiaomi managed to market 90 million smartphones. Earlier this year, Xiaomi announced plans to sell 100 million smartphones in 2018. Yesterday, Xiaomi's deputy director Dunia yang said that while it's still two months to the end of the year, Xiaomi is moving closer to its goal and can meet the 2015 100 million smartphone sooner than expected. Dunia yang announced that it is expected that Xiaomi will be able to sell 100 million smartphones in 2018 ahead of the scheduled schedule. Despite the fact that it remains two months to the end of the year, Xiaomi is getting closer and closer to selling 100 million smartphones, and it's likely that it will be able to get ahead of its target by the end of this year. Given the fact that Xiaomi announces an average of 10 million smartphones per month, it appears to have revised its target. As the holiday season approaches, Xiaomi is expected to be able to market around 120 million smartphones by the end of 2018. After the introduction of xiaomi mi mix 3 flagship smartphone, Xiaomi's success story has been released. The xiaomi mi mix 3 was introduced with a dual slider selfie, a 6.4-inch display and a 5G version. 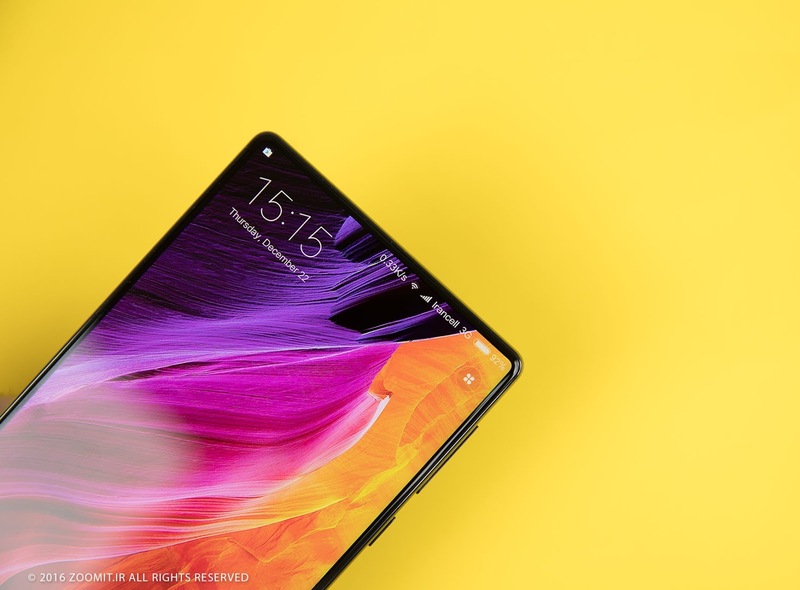 Unlike the previous mi mix models, the xiaomi mi mix 3 smartphone with a 93% body design and slider display design is the world's first smartphone supporting the 5G network and also one of the two devices that utilizes 10GB of RAM benefits.